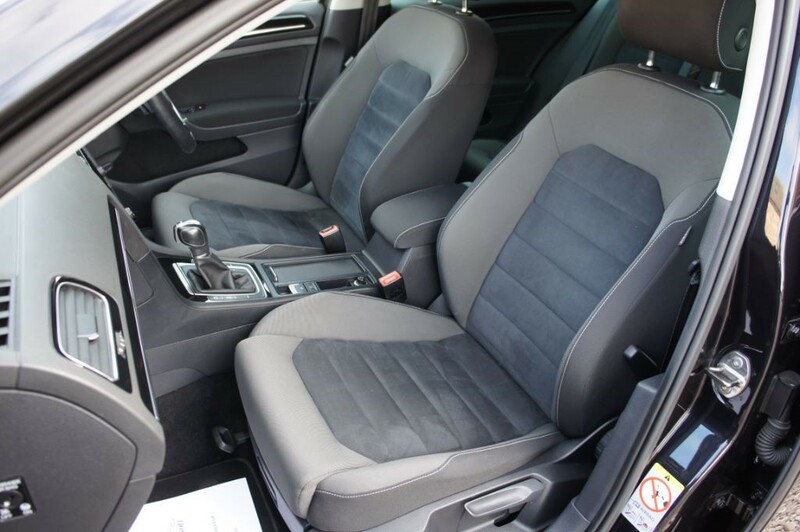 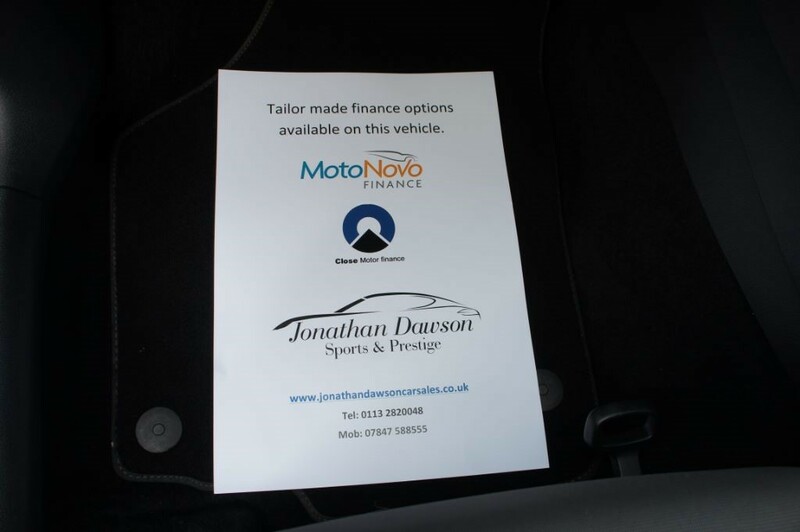 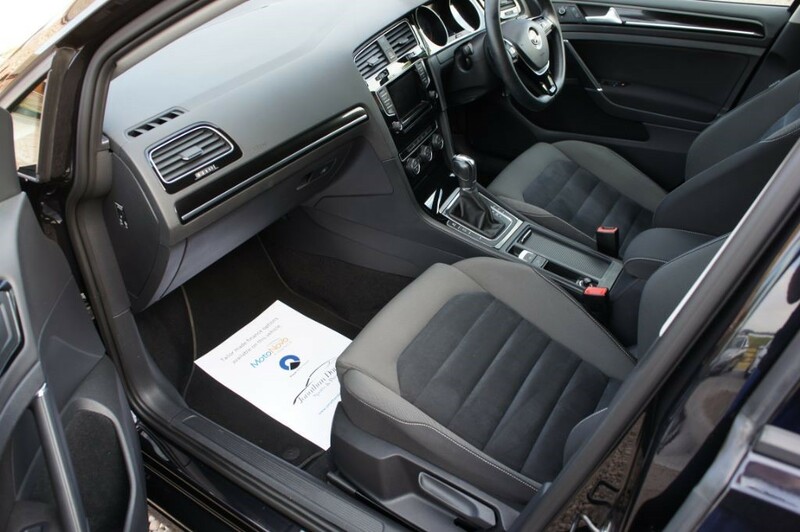 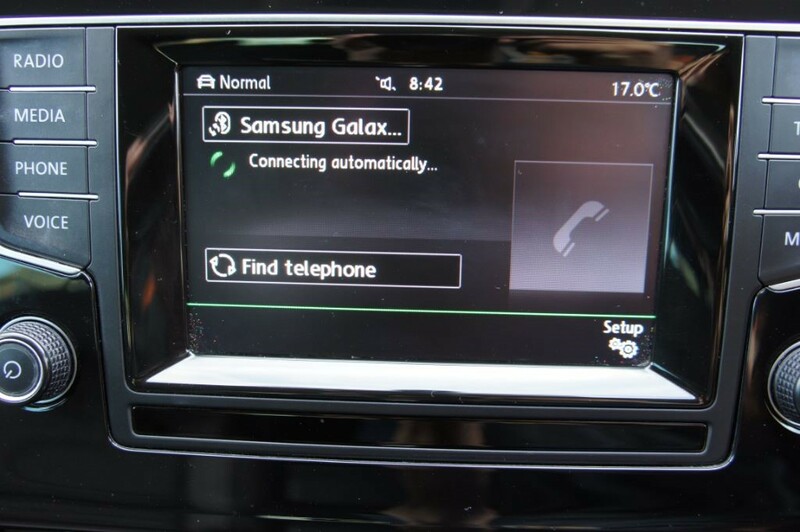 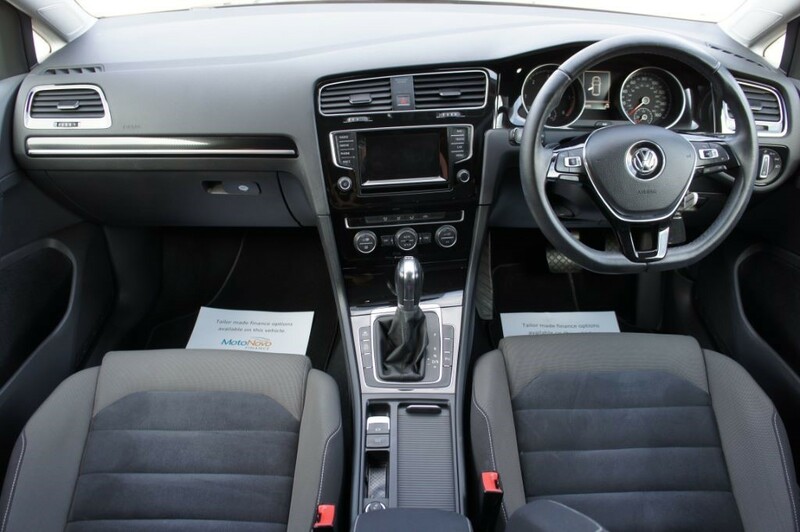 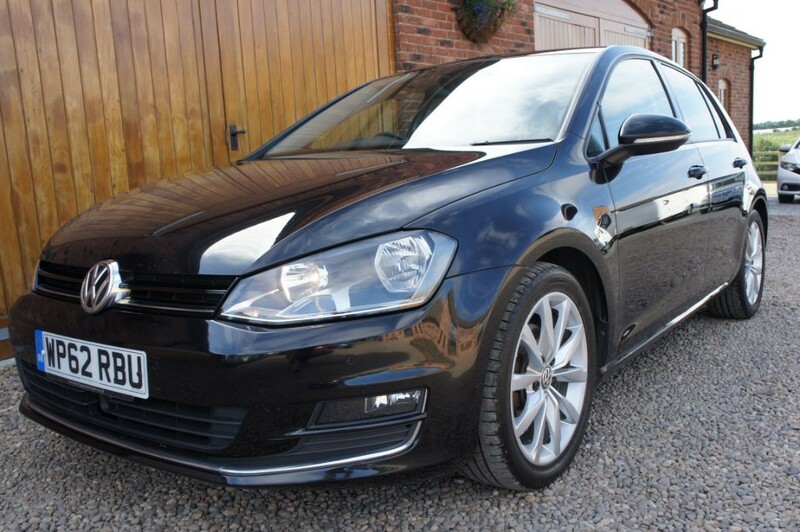 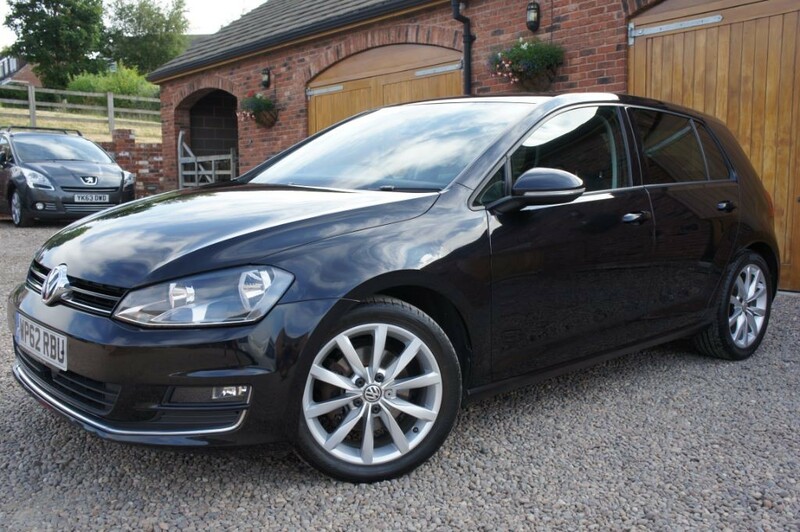 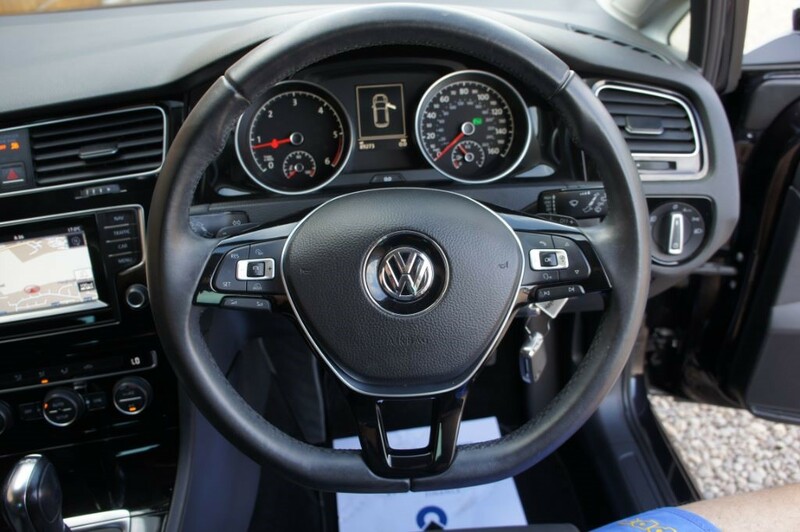 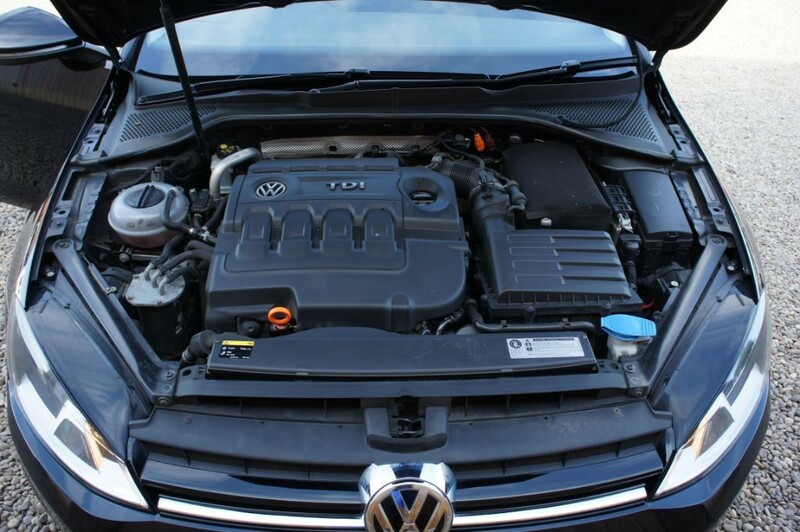 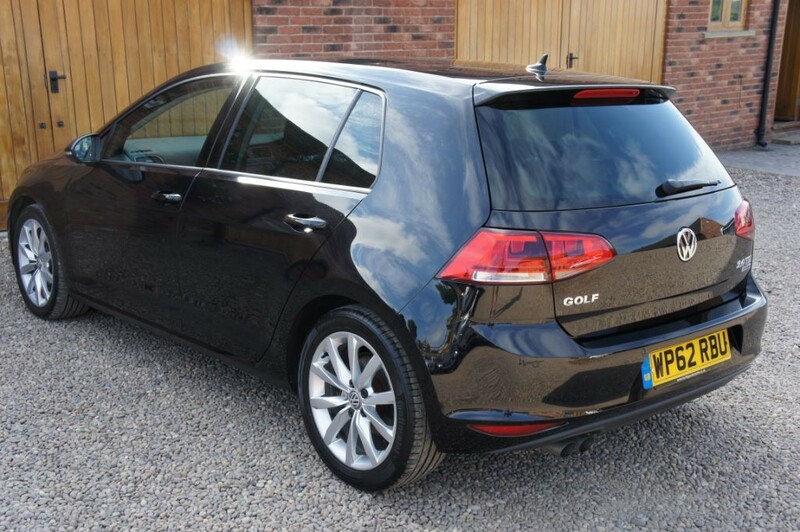 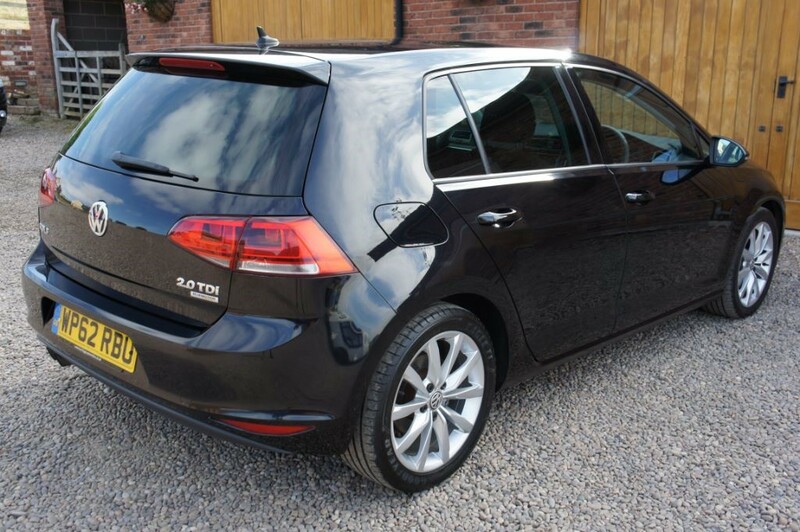 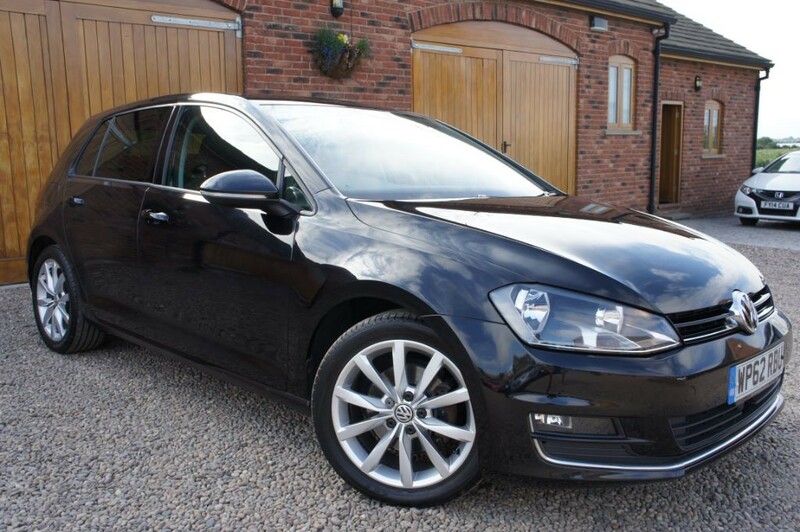 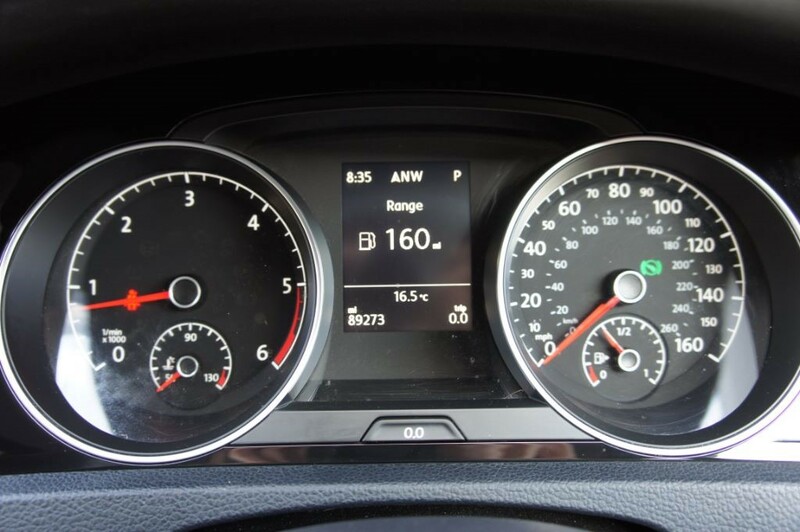 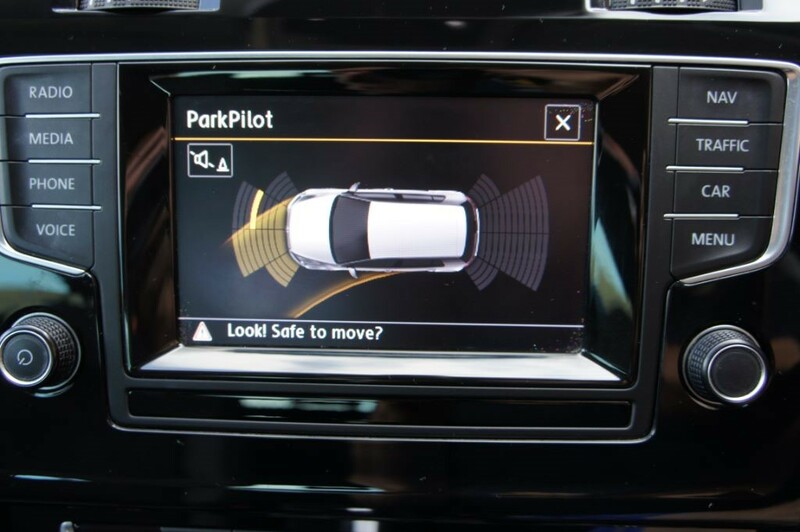 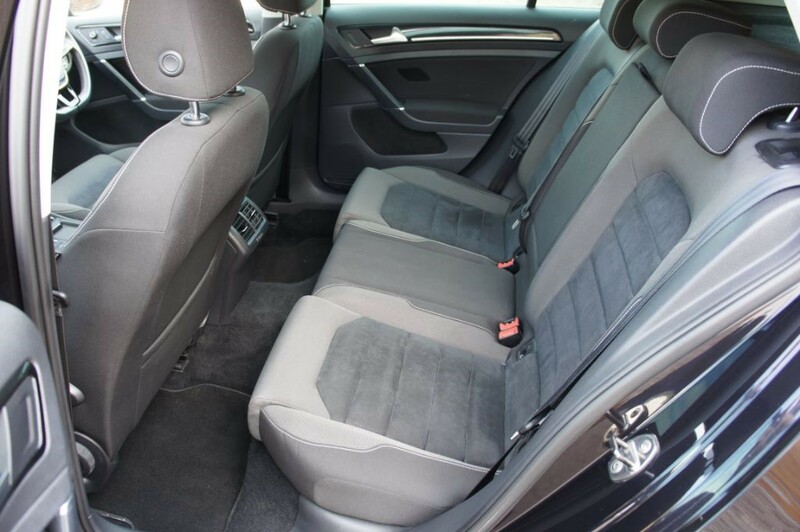 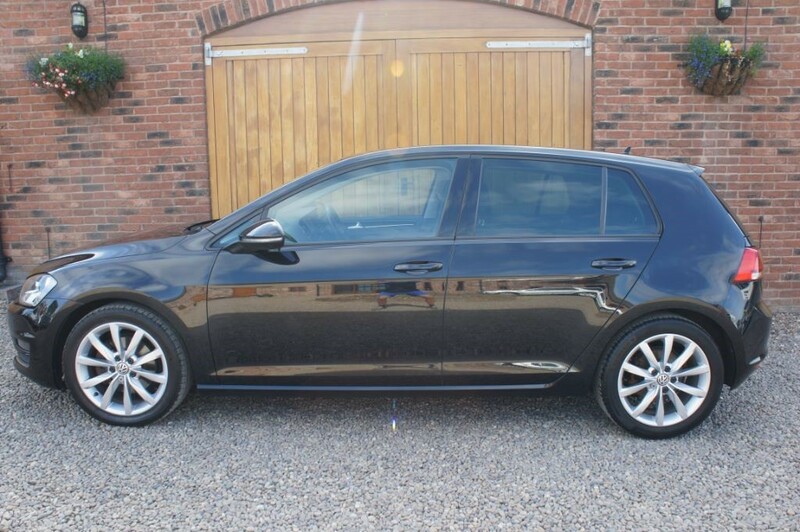 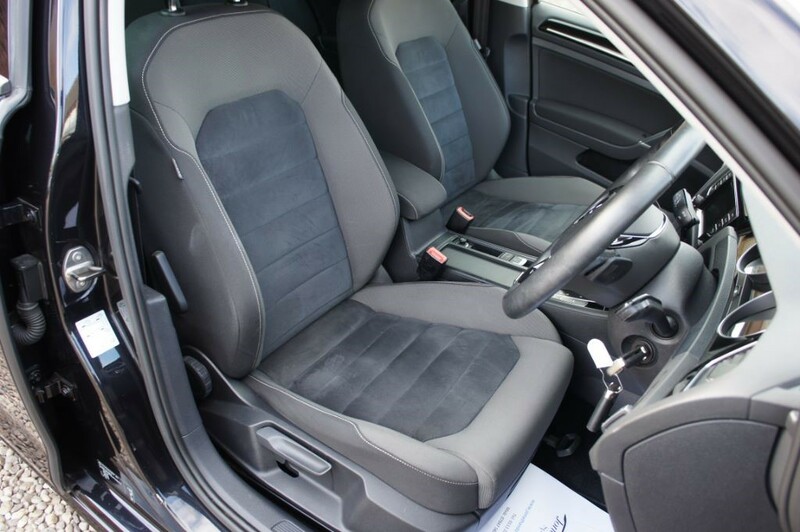 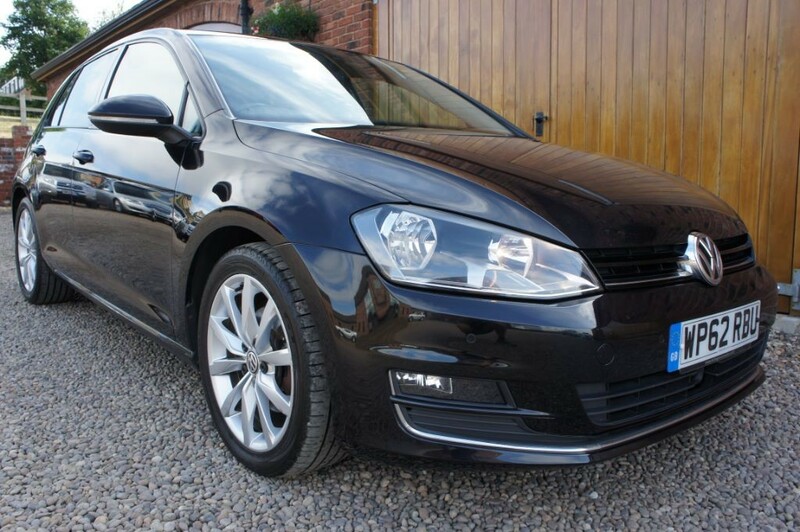 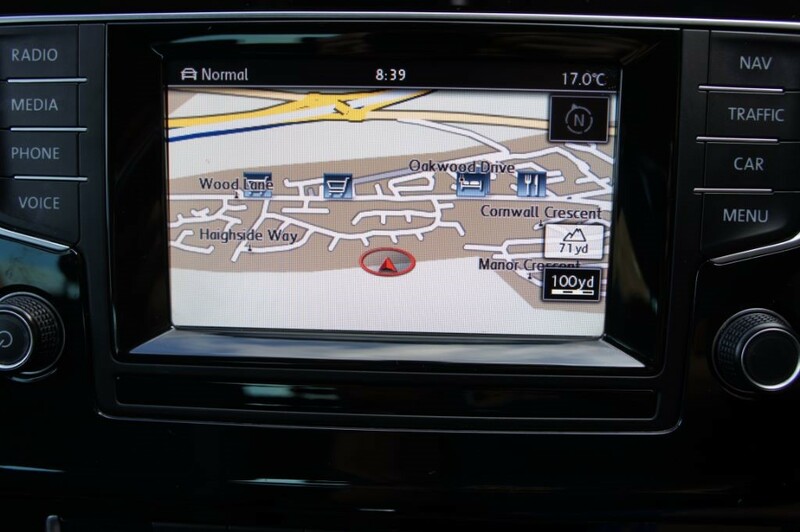 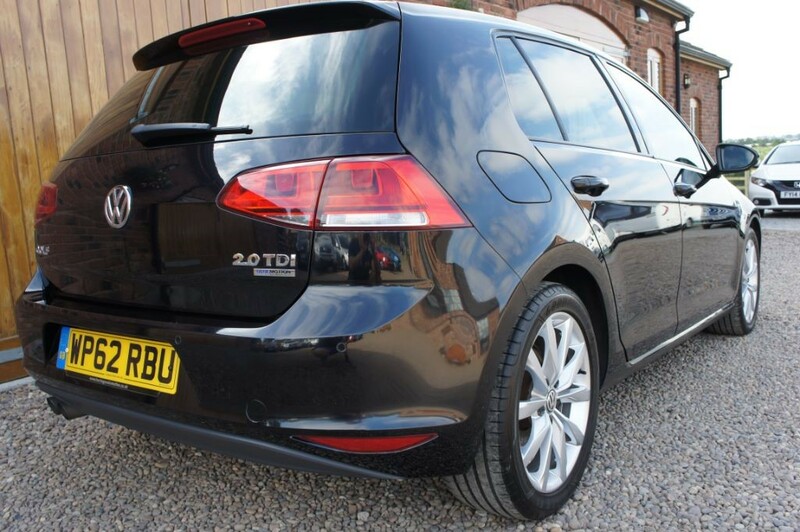 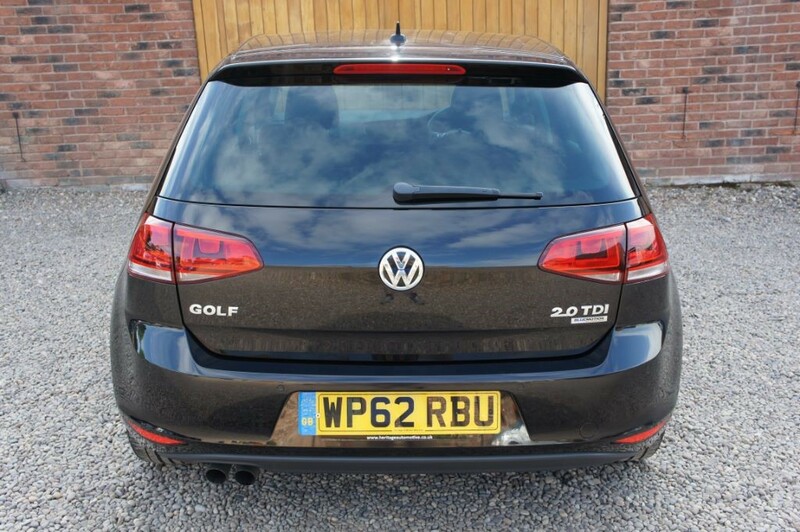 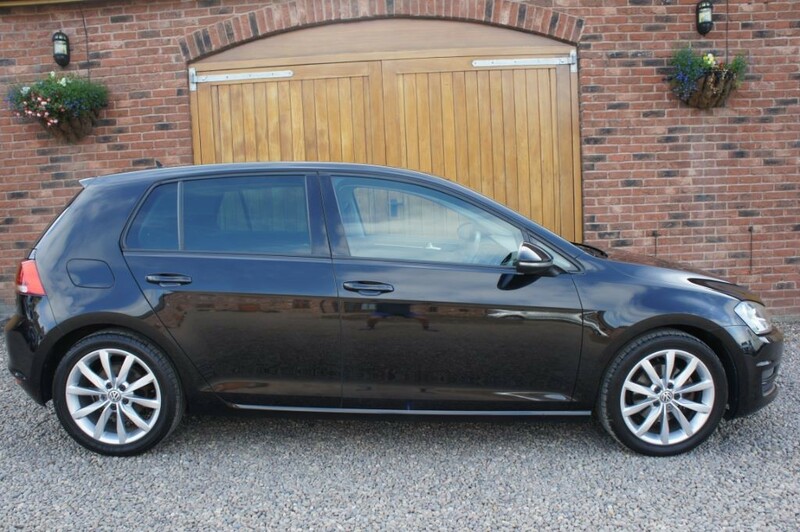 Stunning VW Golf GT TDI DSG BLUEMOTION in exceptional condition with a great specification. 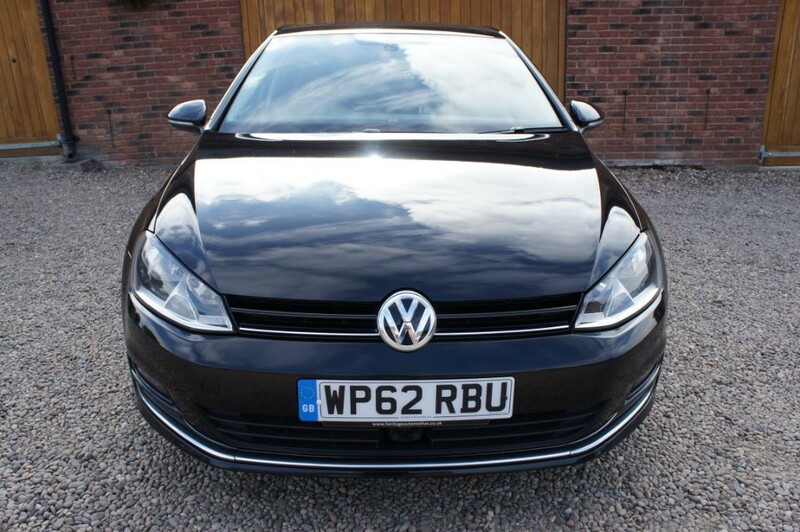 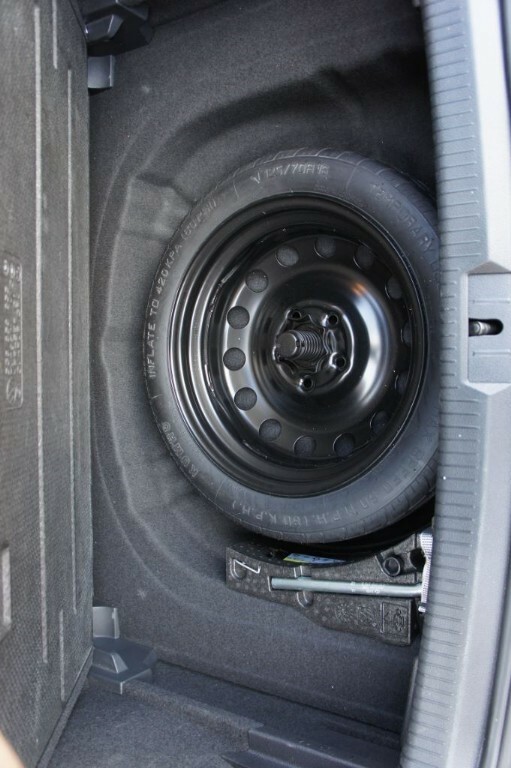 Fully serviced by VW all its life and will need to be seen to appreciate its last owners pride and joy! 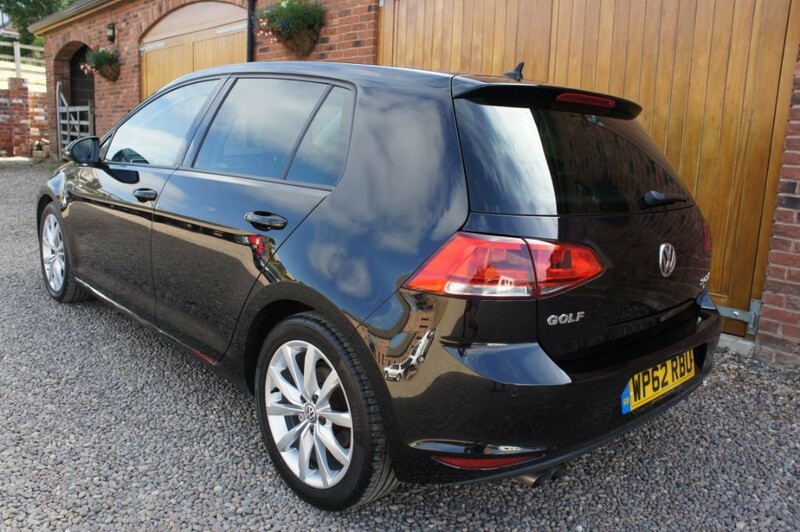 Supplied with 3 months warranty, 2 keys, a full book pack including a HPI certificate.